On this page, you’ll find a handy overview of cosmic eventssuch as eclipses, planetary retrogrades, and other planetary phenomenain the year 2013. 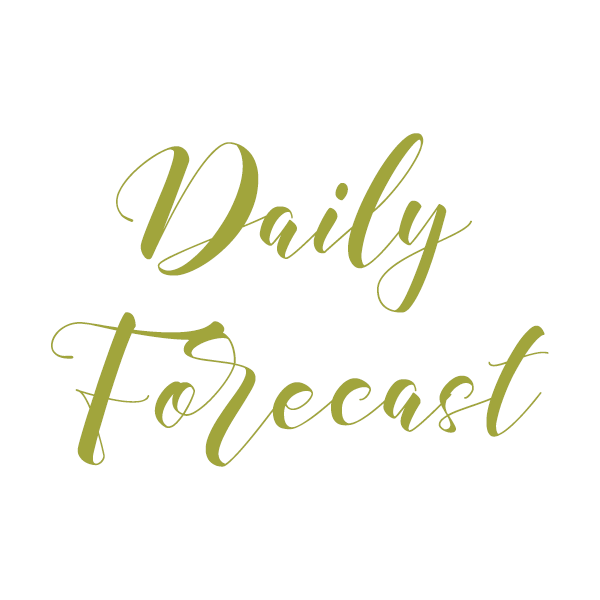 See our week-by-week feature, This Week in Astrology, for astrological information about the current week, as well as day-by-day overviews of current cosmic energy. 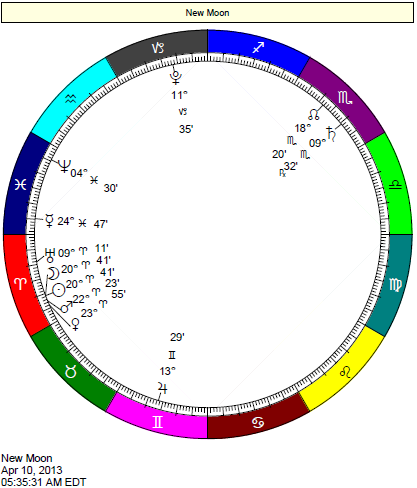 The following is a quick-glance calendar of planetary events in 2013. Details follow the chart. Times in this chart are Eastern Time. 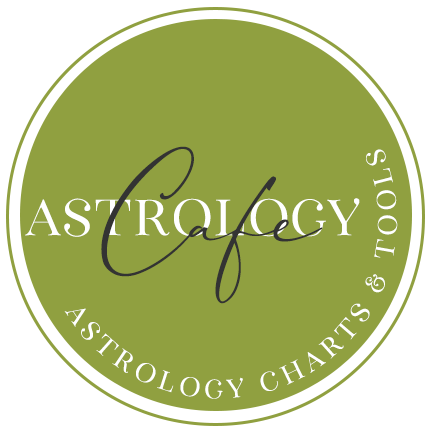 See our Retrogrades & Stations page for further details of current and upcoming planetary retrogrades. As the planet of communication, Mercury retrograde tends to breed a certain level of confusion. Mercury rules our “lower” mindhow we perceive and interpret information that we receive from our environment, and how we relay that information to others. Mercury has rulership over such things as speaking, negotiating, buying and selling, listening, formal contracts, documents, travel, the mail and shipping, and so forth. 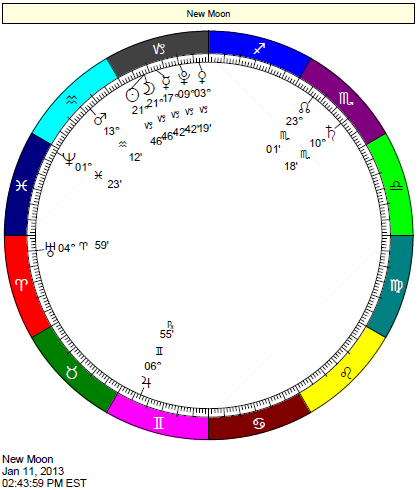 All of these areas of life are affected when Mercury is functioning in a sluggish state. Decision-making is challenged during Mercury retrograde. Needless to say, it is not advised to sign contracts, engage in important decision-making, or launch a new business. Delays and challenges are more probable with Mercury retrograde. 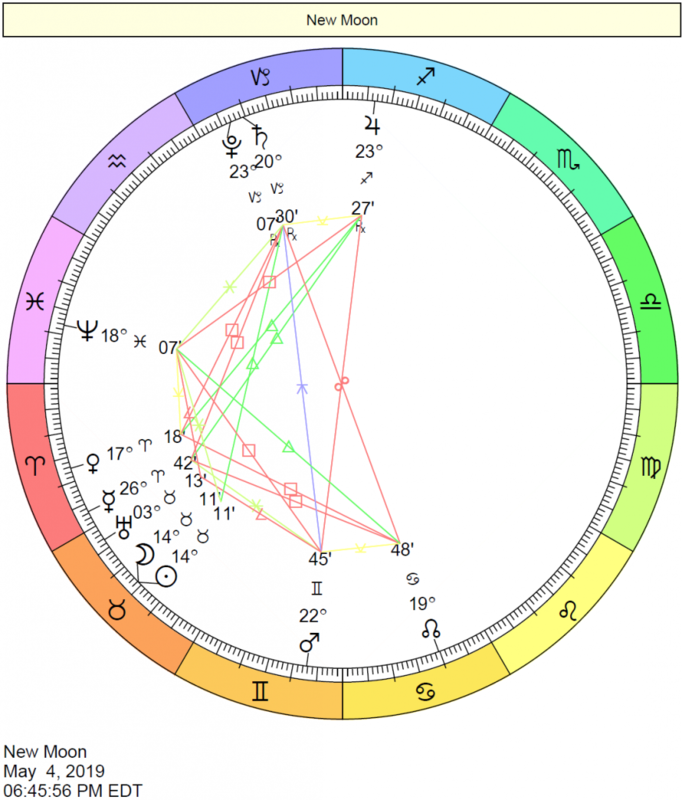 This period is best used for re-organizing and reflecting. Mercury is Retrograde in Pisces from February 23 to March 17, 2013 in the sign of Pisces. Mercury is Retrograde from June 26 to July 20, 2013 in the sign of Cancer. 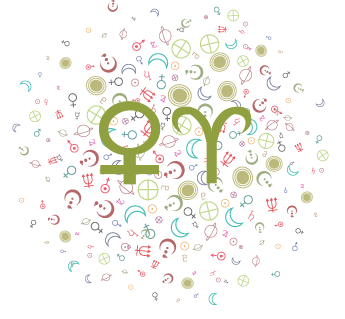 Mercury is Retrograde from October 21, 2013 to November 10, 2013 in the sign of Scorpio. As the planet of love and values, Venus retrograde periods are times when we re-assess what–and who–we value. It is a period that most astrologers consider inopportune for getting married or starting a new relationship. Financial undertakings are not advised during this period as well. There may be delays or confusion in relationships and financial affairs. Read more about Venus Retrograde cycles. 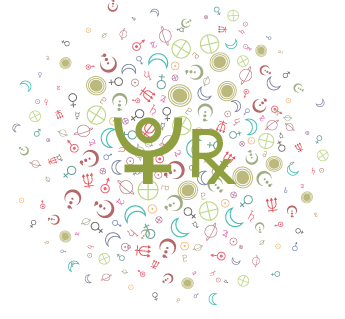 Venus is Retrograde from December 21, 2013 to January 31, 2014 in the sign of Capricorn. Jupiter is Retrograde from October 4, 2012 to January 30, 2013 in the sign of Gemini. 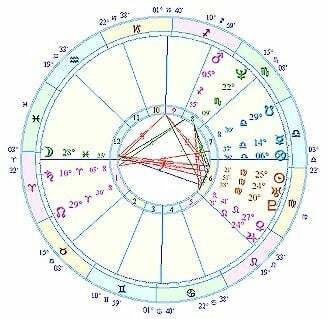 Jupiter is Retrograde from November 6, 2013 to March 6, 2014 in the sign of Cancer. Saturn is Retrograde from February 18 to July 7, 2013, in the sign of Scorpio. Uranus is Retrograde from July 17 to December 17, 2013, in the sign of Aries. 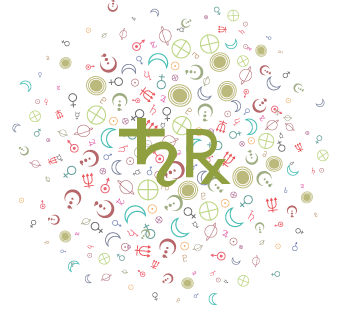 Neptune is Retrograde from June 6 to November 13, 2012, in the sign of Pisces. 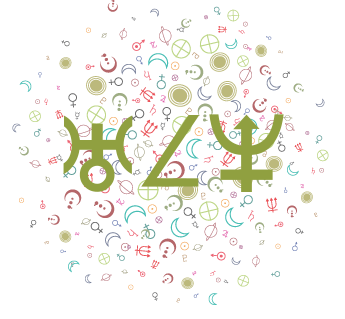 Pluto is Retrograde from April 12 to September 20, 2013, in the sign of Capricorn. See our Eclipses page for more information about current and upcoming eclipses. The following are lunar phases in the year 2013. Click the links for the charts of each New Moon or Full Moon. Outer planet transits in the year 2013, excerpted from the Day Watch Report Package. This several-year period (most recently centering around 1933) occurs only once every 128 years and is reputed to have the effect of transforming and sometimes violent technological progress upon society at large. Too lengthy to have much more than a background effect, it nevertheless sets the tone of the period. For about a year, the world in general seems to be in the process of merging spiritual aspirations with material possibilities. It is as if Church and State finally realized they both agree at heart. It is a period you will likely look back on with fondness and a sigh, realizing that hope does indeed spring eternal and eventually may triumph. But the meek aren’t about to inherit the earth, not yet anyway, so perhaps the best way to capitalize on this general trend is to associate yourself with hope, both yours and others’, and where possible let it float your boat for the duration. Inner and outer stability flourishing together can only last a time, like Camelot. A year of precious projects is ahead, with the general style being to put all eggs in a single basket and circle the wagons to defend it. Things can get intense trying to move forward with this approach, but trying to get people to open up their game may be a challenge. New plans will be personalized, whoever is involved, so let them be, and stroke egos where necessary. 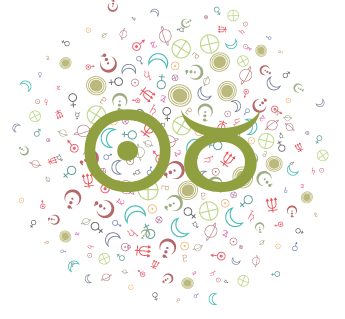 If what you believe is what you are, then everyone is feeling very self-aware right now, and rather relaxed about it. There is a general feeling, in the background, that dreams and expectations are quite realizable (if not, indeed, already realized) and that none of it requires much tending, as what will be, will be; I’m OK, you’re OK; win-win; let it be. That can be particularly annoying if it isn’t applying specifically to you right now, but understand it as a background illusion that can be used if you’re clever, and otherwise taken with a grain of salt. The best of times change with time itself and all illusions sooner than expected devolve into the next scene…. Sometimes the most perfect, wonderful, ideal schemes go racing along and suddenly hit a brick wall. Watch out for that about now. The possibilities of not-quite-irresistible-enough forces encountering truly immovable objects are rife. So, if a big “no!” suddenly stops you (or a situation you are involved in) in your tracks, it’s probably not the right time to stand and argue and beat on the wall. The best policy is to back off, no blame, and move on to modify your plan and execute it on more fertile ground. Don’t throw good money after bad, a true heart after a false one. Attempts to leapfrog from idea into execution may be at sixes and sevens for a while, but it’s not your problem alone, it’s in the air. Troubleshooting and debugging are necessary parts of life’s progress, and like everything else, it all happens at once. This makes this not such a good time for leaping into new worlds when the old one still hasn’t gotten its act together. Until you’re clear about now and know you’re on firmer ground, seek out the glitches, the overlooked pieces of the puzzle, the stuff that glues it all together into one working whole, whether that be a marriage or a merger. This roughly yearlong period describes a background in which previous social conflict has been resolved and the establishment and powers that be seem to be pretty much doing their jobs. While not necessarily of personal impact, this rolling along of the status quo is something you may be able to use or at least be aware of to your advantage. It means you’ll get more mileage out of being a cooperator and someone who does not rock the boat. There is more headway to be made running with the tide than against it, although you may not agree with everything you have to put up with in the process. The time for major departures from the norm is not now, but will come soon enough.